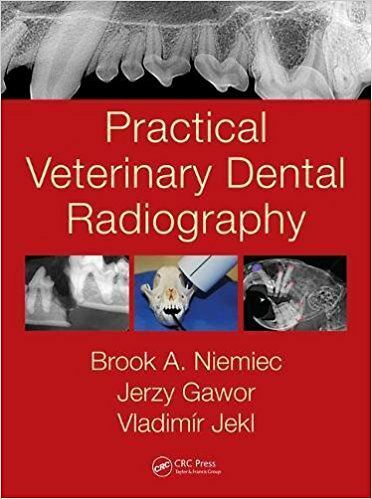 With over 1,000 clear, high-quality images, this in-depth full guide covers all aspects of veterinary dental radiography. 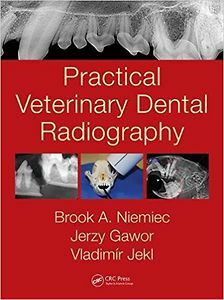 Chapters explain the indications for – and importance of – this key area of veterinary practice, the equipment used, the essential techniques in developing and processing the radiograph, common errors made, and the pathology of the teeth. The book also explores radiographic interpretation in seven detailed sections, discussing all aspects from normal radiographic anatomy to endodontic disease and trauma. An additional chapter covers techniques and interpretation with exotics in three sections: rabbits, ferrets and rodents. The book concludes with a look at future directions in this field. Essential reading for all veterinary practitioners, this book is also the ideal guide for trainees.